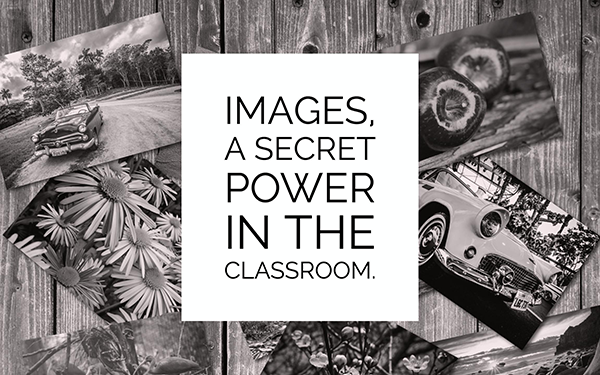 Images, a secret power in the classroom. Where to find them and how to spice them up. 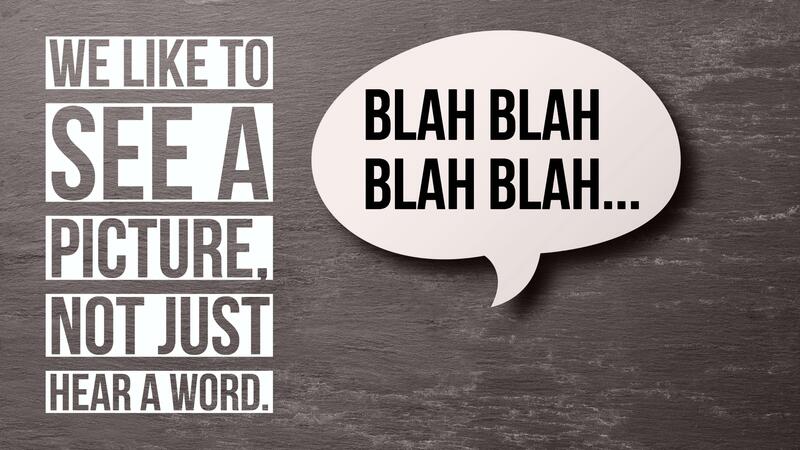 Capturing your students' attention is one of the hardest things to do. 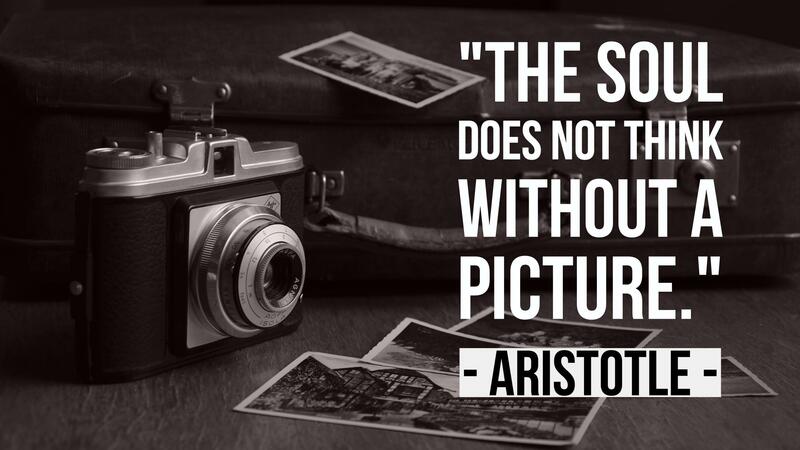 Strong content and a good picture can get the job done. But where do you find good pictures and can you just use them? A lot of teachers go to Google and steal an image they find. ‘Steal’. Yes, you read it correctly. Most of those images are not labeled to get copied or modified, and therefore, you’re not supposed to just use them. So, if you can’t copy those images, what can you do? Well, in this post I’m going to show you some amazing websites that allow you to download and copy their pictures. On top of it, you will find some fun image editors to make the picture more appealing. As I have said, you have to be careful with Google Images. Some images are protected with a watermark, some of them aren’t. Sometimes it’s not easy to see which image you can use or not. Labeled for noncommercial reuse with modification*: you are allowed to use this picture and you can make some adjustments to it. You can’t use the picture for advertising purposes. Labeled for noncommercial use: you’re allowed to use this picture in its current state (no modification), but you can’t use it for business purposes. The images that appear are free to use. You’ll notice that the range of images has gotten smaller. That’s the downside. One of my favourite sites! The Noun Project provides icons and symbols of all kinds. Just enter a word like, for example, “teacher” and the website will show you all sorts of icons and symbols that match your word. It’s handy for embellishing your assignments with some meaningful icons. When you want to download the icon, you can pay for it, or you can choose for the licence “Creative Commons”. Creative Commons allows you to use the images for free, as long as you mention the author’s name somewhere. Pixabay looks a bit like Google. The only difference is that all the images are free to download, modify, distribute, and use them royalty free for anything you like, even in commercial applications. Pixabay also has a range of small downloadable videos. Pexels is another website where all the images are licensed under the Creative Commons Zero (CC0) license. This means you can copy, modify, distribute and perform the photos. The pictures are free for personal and for commercial use without asking for permission or setting a link to the source. Tookapic has both free images and premium stock photos. 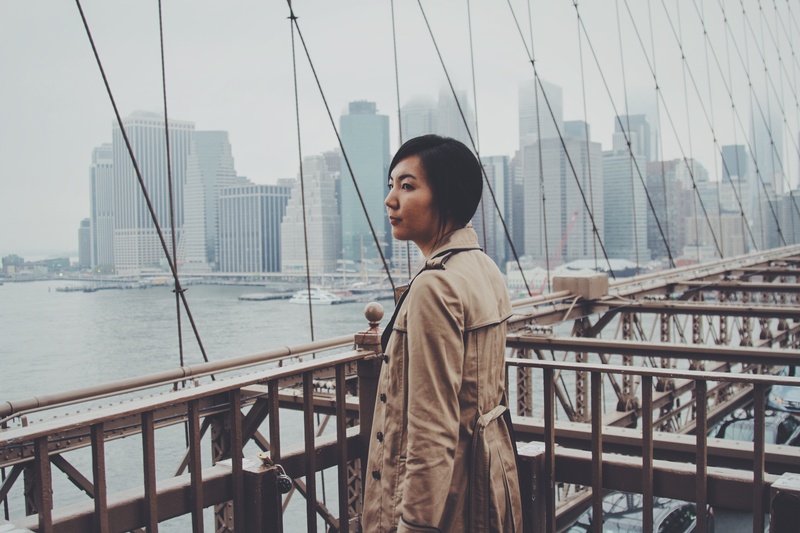 You can filter by free photos which are all released under Creative Commons CC0. You can also be part of Tookapic by sharing your photos. Unsplash’s images are free to use and easy to download. All photos published on Unsplash are licensed under the Creative Commons Zero license (CCO). Just like Tookapic, you can also share your own pictures. Like Gratisography, Unsplash tries to offer pictures that aren’t as polished as those found on many stock photo sites, where people often look like they took way too many happy pills. Wikimedia Commons is a media file library in the public domain and contains freely-licensed educational media content (images, sound and video clips) available to everyone, in their own language. The media and content is created and maintained by volunteers. It’s part of the Wikimedia family like Wikipedia. CC Search, short for Creative Commons Search, is another great search engine for images licensed under the Creative Commons licenses. Though technically they might not be a search engine as they offer results for multiple other sites, such as Europeans, Flickr, Google Images, Wikimedia Commons, Fotopedia, Open Clipart Gallery, Pixabay. CC Search offers results for music, videos, and other media as well. Adobe spark lets you add filters and text on your images. You can choose from a huge range of templates and graphic sizes. You can also search in their image library for free images. Notice that almost all this blog’s cover images are made with Adobe Spark! On top of that, Adobe spark makes it possible to create a beautifully designed web page, which you can use, for example, as student portfolios. Adobe Spark is very intuitive and easy to use. Finally, Adobe Spark also sports a nice video editor, which is perfect for students to demonstrate learning. Just insert your text, images and little videos. Adobe Spark puts it all together and makes it sparkle! With Canva, you can create presentations, social media graphics, compelling images, and much more. They provide thousands of beautiful layouts like magazine templates, presentations, letters, business cards, etc. Tired of using PowerPoint or Keynote? Canva is the solution. You can search instantly for good images and icons. They also provide other elements like grids, frames, shapes, lines and charts. You can get some of their images, icons and other designs for free, and they offer a large range of premium ones as well. Don’t worry, you can also just find a free image on another website (like the websites above) and add it to your presentation. Some of you might consider BookWidgets more as a quiz, game and test tool. But BookWidgets is so much more than that. There are over 30 interactive classroom features to spice up learning, including great image based features. Here are some widgets you can use in your class. Click on the title to see an example. Before/After. With this widget you can compare two images. Slide over the image, and see another image appear. Great for history lessons: now and then. Hotspot Image. Add video, pictures, text, audio and webpage popups tied to hotspots on a background image. Frame Sequence. Show a series of related images on a timeline. Very useful in geography, history, biology, etc. Imgage Carousel. An image slideshow with hotspots and a Google Maps twist. Take a look on Google Maps where the image’s exact location is. Image Viewer. With the image viewer you are able to zoom and pan around a large image. Random Images. Display random images from a provided list or a Picasa album. Do the test and let your students describe the image or the differences between them. TipTiles. Picture tiles with descriptions, audio and video. Spot The Difference. Insert images with differences. Let your students find them. Found the perfect photo, but there’s that one thing on it that just doesn’t fit the picture? Using Photoshop is not your cup of tea or is just too expensive? Then you should definitely consider Pixlr. Pixlr is a web based photo editor just like Photoshop. It works the same, but is less advanced. 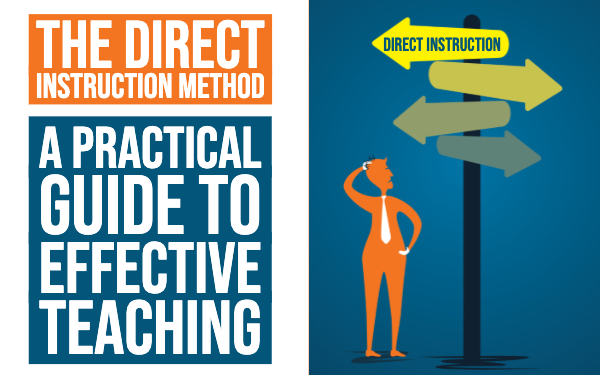 It’s perfect for beginners and for making little adjustments. And it’s free! 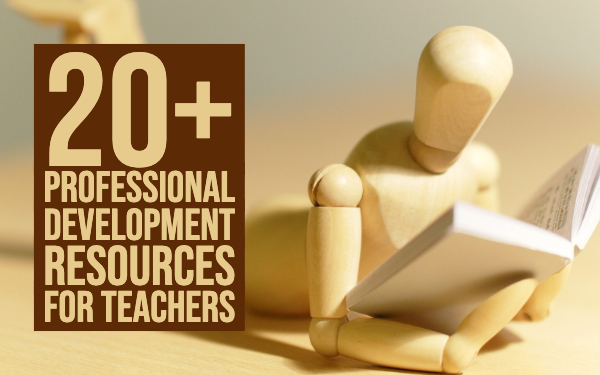 Do you have a teacher blog and are you searching for good and compelling images and animations? Does it have to go fast and easy? 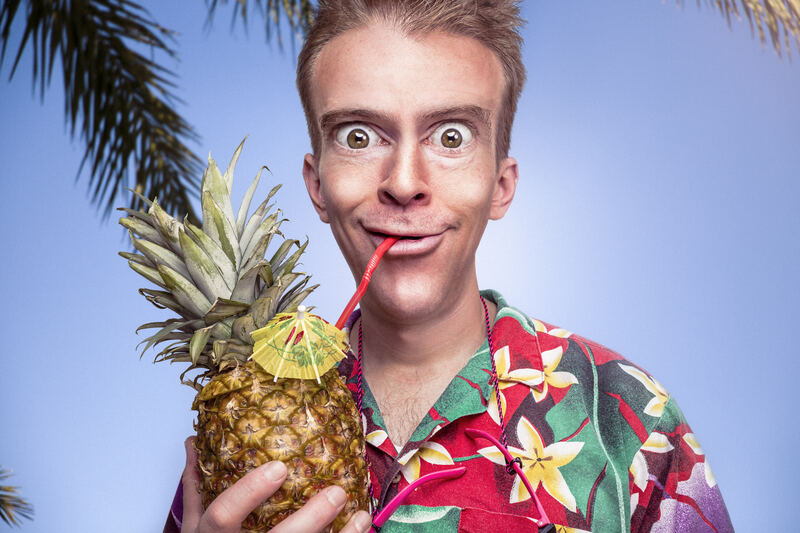 Ripl is a smartphone app that lets you create eye-catching animated post. The basic version is free. 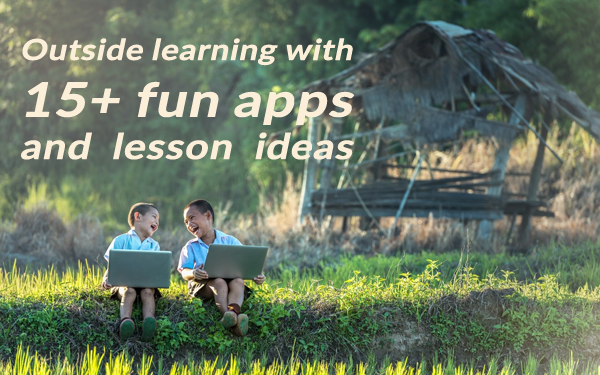 It might be interesting to let your students download the app and use it for school projects. Fun guaranteed! Ripl is associated with social media. If you want to use it for school, it would be best to start a Facebook group for your class where they can post their creations. The new Flickr: upload, access, organize, edit, and share your photos from any device, from anywhere in the world. Use Flickr with your free 1000GB and auto-upload all your photos and videos. Flickr allows you to privately store them in your Flickr camera roll. On top of that, you can unleash your creativity. Tweak your photos, add filters, crop images and more, directly from the camera roll. You can also just look for pictures you want to use in your classroom. Don’t forget to choose the right license, though, before you download a picture! 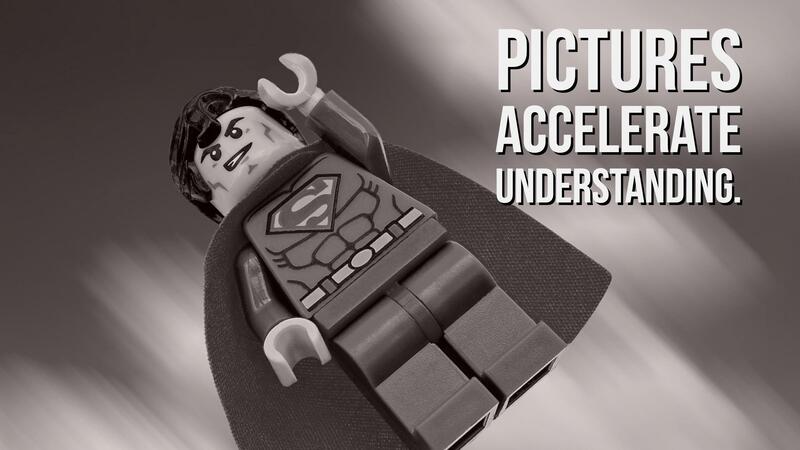 I hope this post helped you to power up your images and grab the attention of your students. 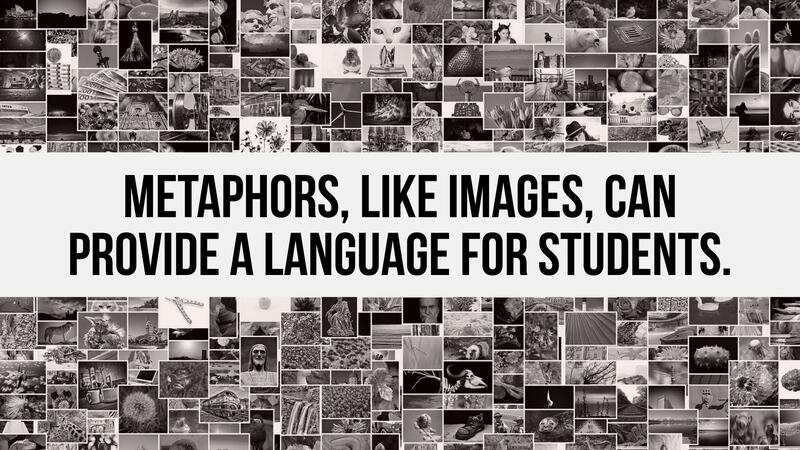 In this post you can find some inspiration on ways to use images in your classroom.